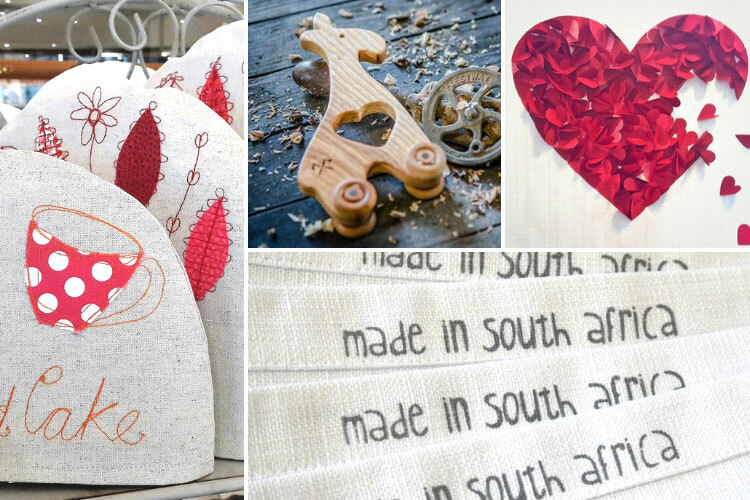 The Made in the Cape Market is back for the new year with their annual love-themed St Valentines Market, as always showcasing beautiful creations, handcrafted with care, right here in our beautiful Mother City. If you’re doing the Valentine’s Day thing, this is a great way to find a gift that is unique and special for your beloved. 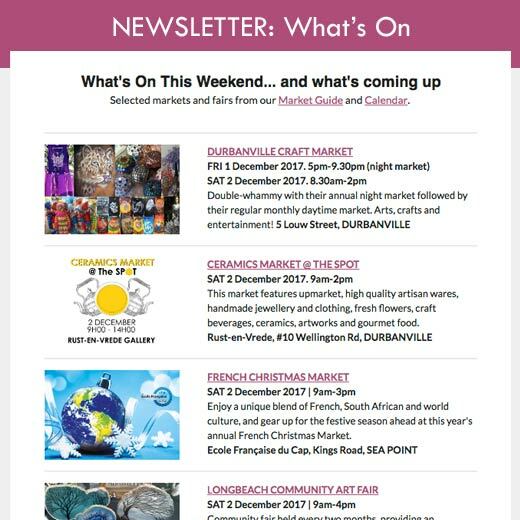 The market is all about showcasing the very best in locally designed décor, gifts and jewellery – and supporting local creatives. This edition of the market will showcase several new exhibitors, plus all the ‘old favourites’. Houtkappers – woodcraft for trendies of all ages. Moss Retail – This talented team hand prints and hand stitches each of their genuine leather bags. 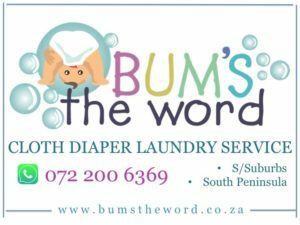 Where: Inside Cavendish Square, Dreyer Street, Claremont.